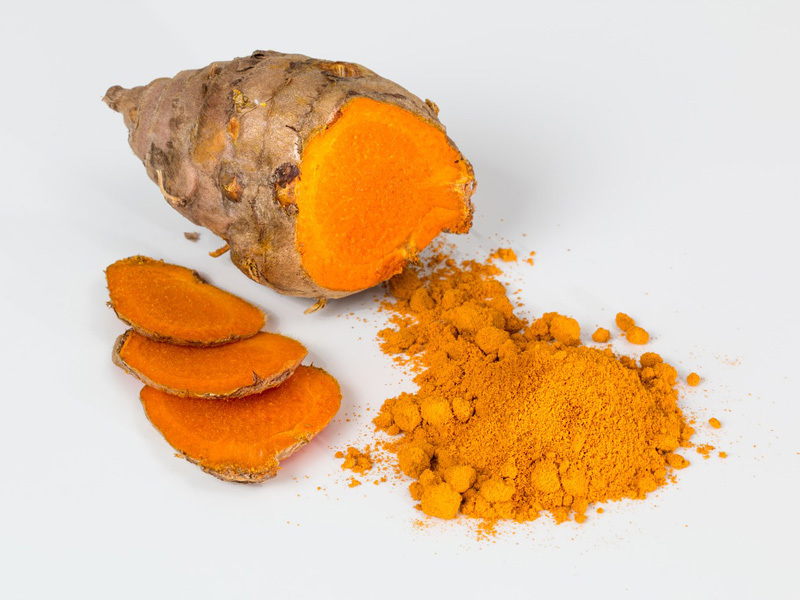 In the new Scientific Reports paper, the researchers report a new method to deliver curcumin, extracted from the yellow spice turmeric, directly to the back of the eye using eye drops, overcoming the challenge of curcumin's poor solubility. The team developed a novel nanocarrier, wherein the curcumin is contained within a surfactant combined with a stabiliser, both of which are known to be safe for human use and are already in existing eye products. The nanocarrier can be used in eye drops to deliver much higher loads of curcumin than other products in development, increasing the drug's solubility by a factor of almost 400,000, and localises the curcumin in the eyes instead of throughout the body. "We are now researching diagnostic uses for these eye drops alongside other ways to visualise the retina, as eye tests can be an opportunity to detect signs of neurodegeneration with a simple, non-invasive test," said co-lead author Dr Ben Davis (UCL Institute of Ophthalmology and Imperial College London).